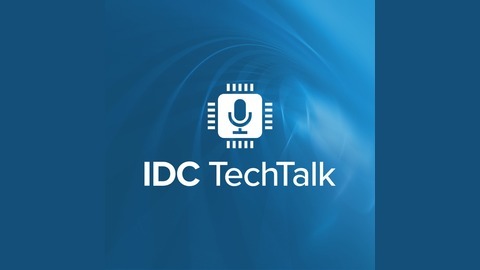 Welcome to the IDC TechTalk podcast series. 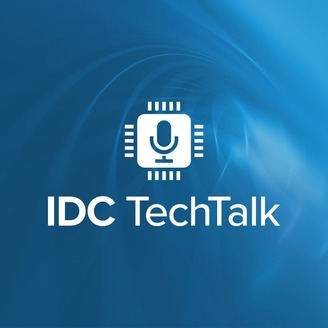 Here we will be connecting with our leading analysts talking about trends and challenges faced by the IT industry today. Episode #33 - Is the PC Market Dead? Not Yet!